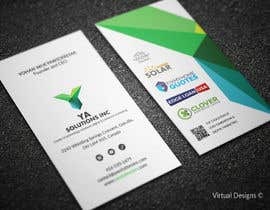 I need my business card redesigned with a fresh new look. 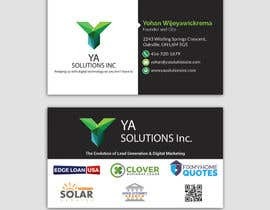 Here are my requirements and refer to the attached files which includes the current business card design. 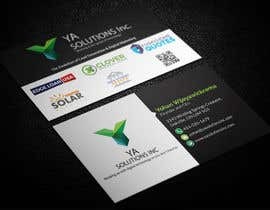 # Include the following tag line "The Evolution of Lead Generation & Digital Marketing"
The front and back design for the current business card is shared so you have an idea of what the existing ones looks like. Do not reproduce it or make minor changes and present it as a fresh new design. That's not what I'm looking for.